Turn Not Now Into Right Now! What can we do to make our follow-up efforts effective and rejection-free? How do we maintain posture with skeptical prospects? What can we say to turn simple objections into easy decisions for our prospects? Procrastination stops and fear evaporates when we have the correct follow-up skills. No more dreading the telephone. Prospects will return our telephone calls. And now, we can look forward to easy, bonded conversations with prospects who love us. 2. Someone who knows where they are going. 3. Someone who has the skills to get there. When we give our prospects instant confidence, contacting our prospects again becomes fun, both for the prospects and for us. Don’t we both want a pleasant experience? 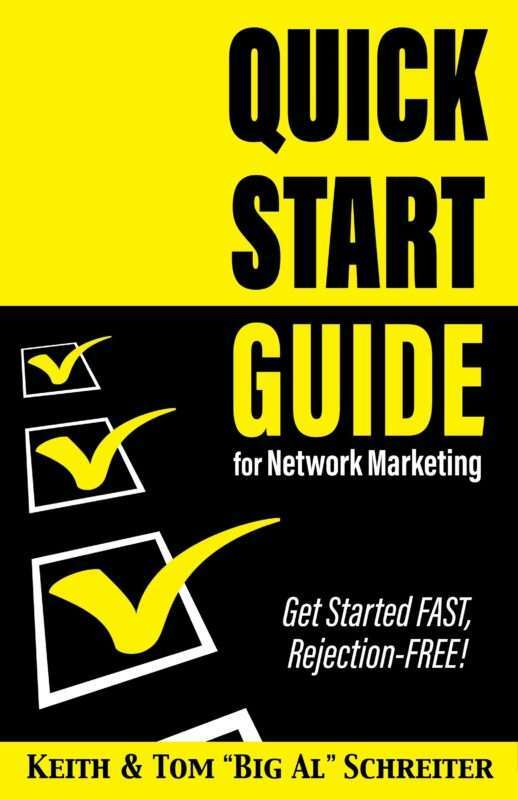 Don’t lose all those prospects that didn’t join on your first contact. Help reassure them that you and your opportunity can make a difference in their lives. 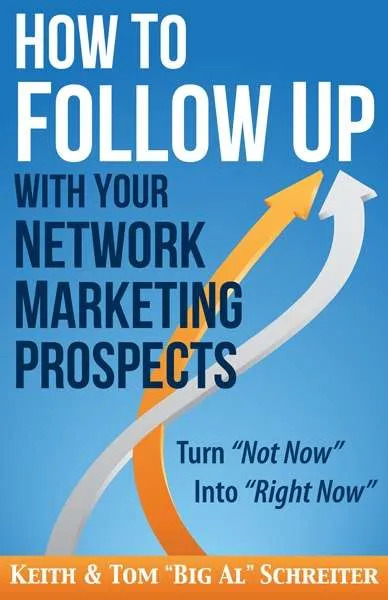 Use the techniques in this book to move your prospects forward from “Not Now” to “Right Now!” Order your copy now!